It’s likely Panasonic will announce the full specs within the next 1-2 weeks. Fingers crossed the lens has indeed an f/2.8 aperture. While the other zoom lens the 24-105mm lens will definitely be a f/4.0. 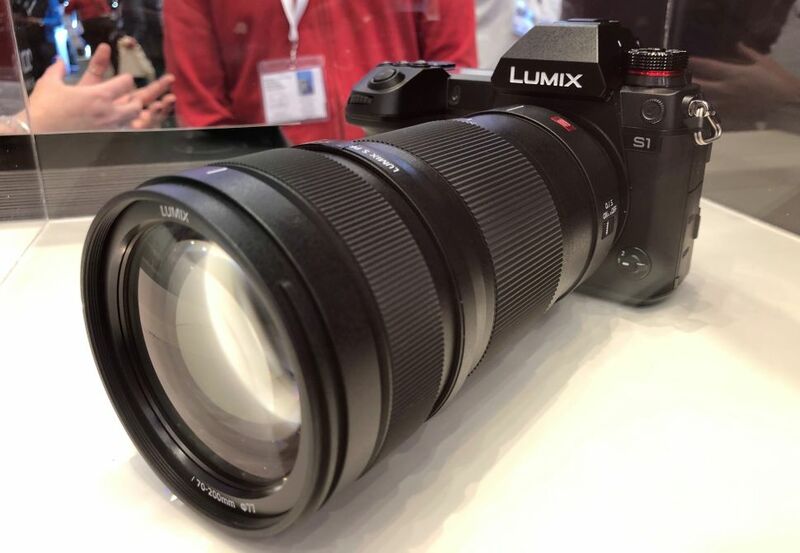 next post: (L5) Confirmed: Panasonic S1-S1R full announcement on January 31 !! !